Hello everyone! 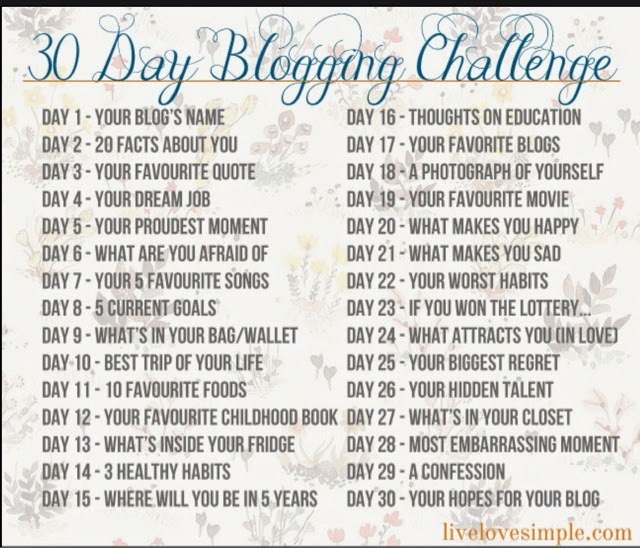 I have some more updates for camp and another 30 Day Blogging Challenge post! Let's get started. -I've sort of deleted the cabin thing. If you want to make a cabin, sure, but if you don't want to make a cabin and you just want to be an independent camper that is fine too. - You don't have to do everything in camp. Some people are saying that they are going to be busy, and that's okay! You can choose the things you want to do and do those things! - A little bit more about cabins- if you want to make a cabin, be sure to tell me these following things in your comment: you want to have a cabin, cabin's name, and how many people. Thanks! I've had so many proud moments so I've just decided to choose from 5th grade. My proudest moment in 5th grade was when I was chosen to enter the semi-finalist competion for the Invention Convention. I was one of the 50 kids chosen over hundreds and hundreds of students who entered in my town and the surrounding towns. My invention is the Fishy Feed and the convention is on June 7, 2014. I am obviously going to blog about it. Anyways, what was your proudest moment? Hope you try to make it to camp! My proudest moment was when I won the best project in the whole class! !